When you support City of Hope, you help us shorten the time it takes to get from bold, innovative ideas to powerful new cancer treatments. Hike4Hope is a noncompetitive fundraising event open to all ages. Choose an easy, moderate or strenuous hike. Following the hikes, participants will be directed to our "Celebration," where they can claim their T‐shirt, relax and enjoy snacks. We've reached 90% of our $100,000 goal! 20 years • 15,000 hikers • $4 million Together we make a difference! 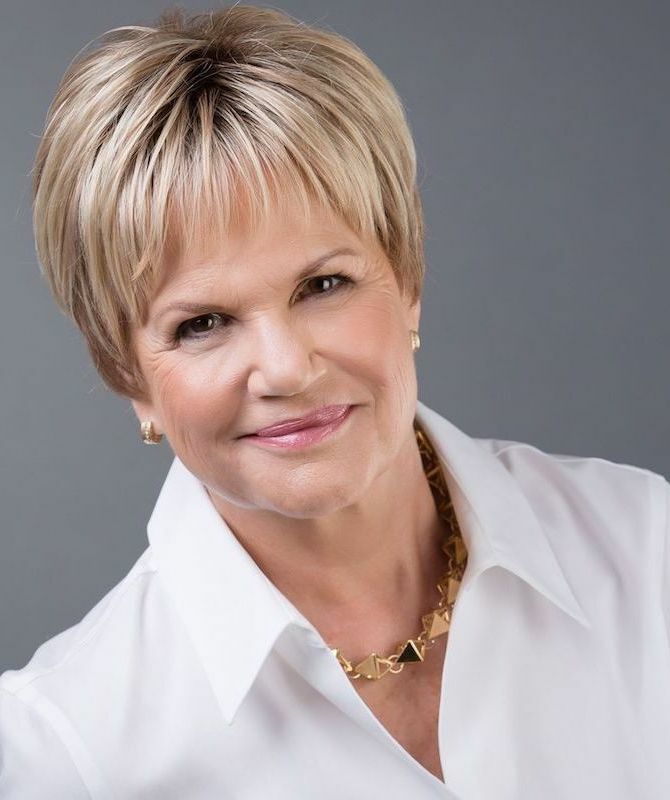 After losing her mother to breast cancer in 1996, Eileen envisioned and helped create HIKE4HOPE to raise funds for women’s cancer research at City of Hope. 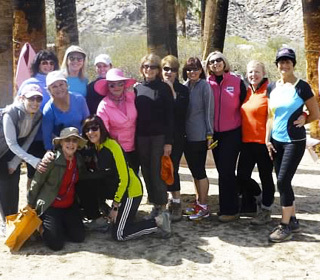 Held in the beautiful Indian Canyons of Palm Springs, courtesy of the Agua Caliente Band of Cahuilla Indians, the Coachella Valley and Desert Trails Hiking Clubs, along with countless supporters and volunteers, the event has raised over $4M since its inception. She gratefully acknowledges all who have helped make HIKE4HOPE so successful over the years! You can join Eileen or donate to her effort by clicking here. Our special thanks to the Agua Caliente Band of Cahuilla Indians for allowing us to hold this event in their pristine Indian Canyons and to share in its lush beauty. Our sincere appreciation for their professional trail leadership and hiking expertise. Our thanks for being there to support our hikers and hike leaders.